Screenings for the 2018-19 school year are available for children birth through age five. This is a process to determine where children fall developmentally in areas such as motor skills, concepts, language, and behavior. Based on the results of the screening, a recommendation will be made to let you know if your child qualifies for a program. 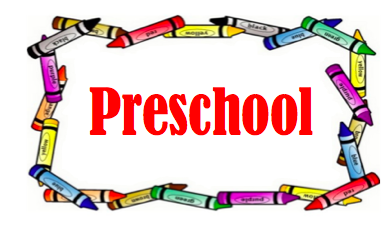 This screening is mandatory for children to qualify for the Pre-K program. PLEASE NOTE: Your child must be 3 years old on or before the day of the screening. If for any reason, school is cancelled on a screening date. The DIAL screenings will also be cancelled and a makeup session will be scheduled at a later date.